The latest batch of My Nintendo rewards have now gone live in Europe, with a small selection of 3DS games - and one Wii U game - being offered at a discounted price alongside a new set of wallpapers and a 3DS theme. 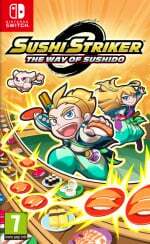 The Sushi Striker: The Way of Sushido content comes in the form of two new wallpapers for smartphones and PCs, with a The Legend of Zelda: Breath of the Wild 3DS theme also available. I hate when they put wallpapers behind Gold Points. WTF. Speaking of Project Zero, I wonder if they'll ever port the Wii U game over and give it a chance to at least turn a profit. @Moroboshi876 Why not? Themes are worth money anyway, so I think it's fair to pay some Gold coins for them. @RichyM In this case only the 3DS theme is behind Gold points. Wallpapers are for Platinum points. @KoopaTheGamer Well, not when other wallpapers cost Platinum (free) points. 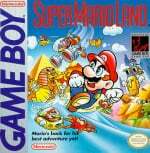 Mario Land was the first game I got on my Game Boy Color back in 08. Then it was stolen and I rebought it like 10 years ago. Good game, but 2 was the best. What? Project Zero (Fatal Frame)? 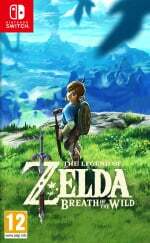 Some themes for the switch would be a nice idea. I know that gold points on my Nintendo helps discount on the switch, but it’d be nice for rewards for the switch on the website. Really wish the article title didn't state Sushi Striker as a reward. It is just another lousy wallpaper, and somewhat comes across as clickbait. And these "rewards" are still as pointless as ever. The amount of coins I'm losing per month is shocking. Yet more disappointment from my nintendo. 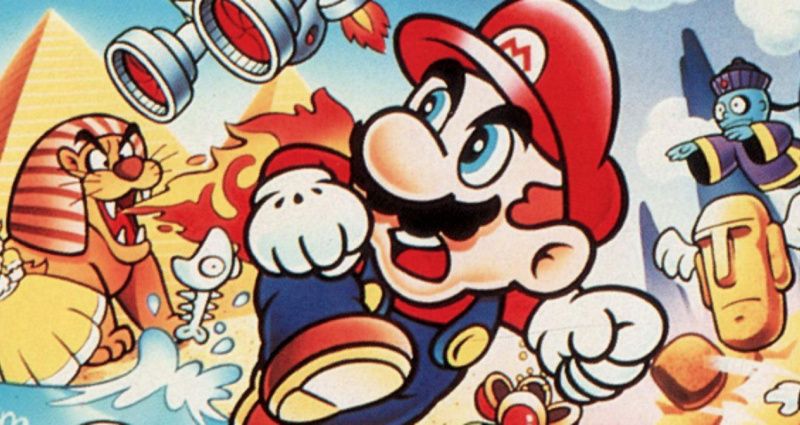 I still remember the good old days when Club Nintendo was actually worth a damn.